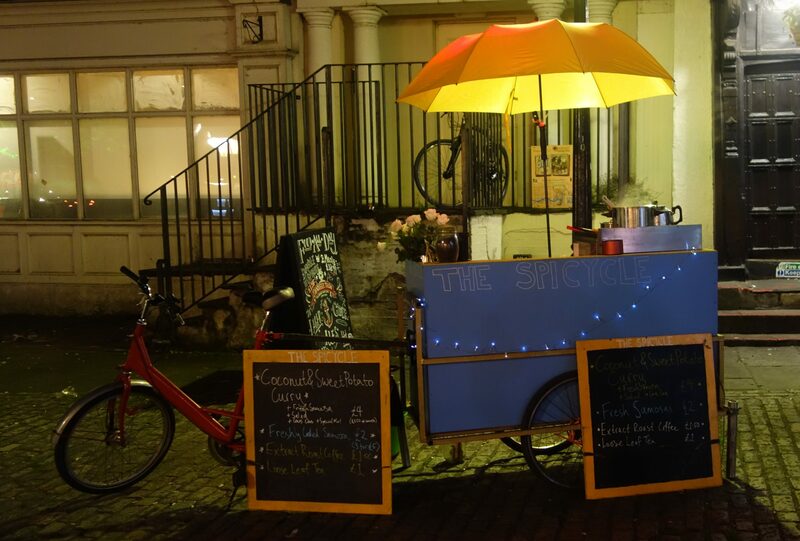 We are Bristol’s original bicycle powered samosa station. 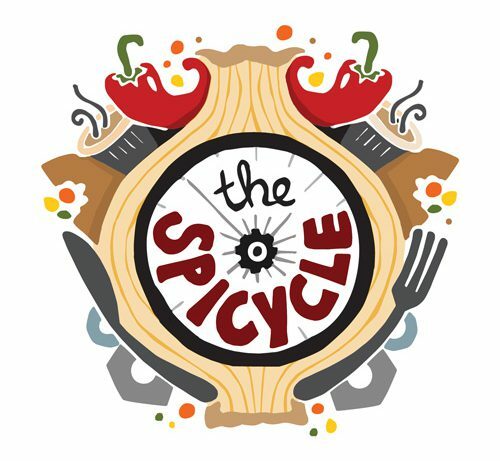 A roaming café providing delicious curry & freshly ground coffee late into the night. Often to be found outside the Old Duke on King Street, we can also be booked for events in Bristol and further afield.